Meditating and practicing yoga are one of the first things that is done in the morning along with saying what Maya is thankful for. Deepening her experiences Maya’s aunt influenced her with Buddhist beliefs and principles. Although being raised Catholic, even attending a catholic school Holy Family in Castle Hill, Bronx (yes, the same school as J.Lo and no they didn’t go at the same time) she sees herself as more of a free spirit. 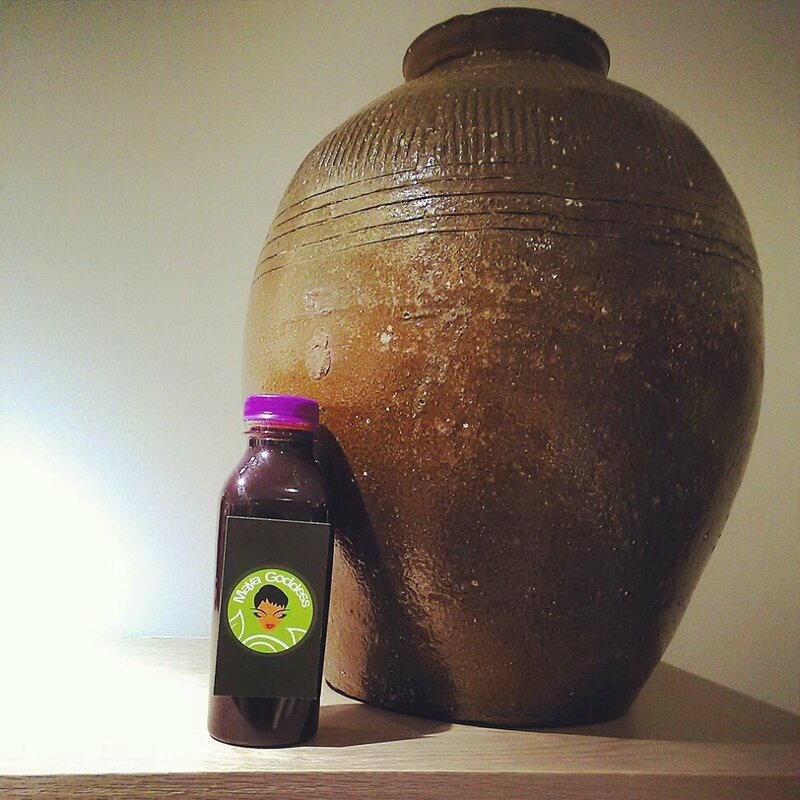 Oh by the way, Maya shared that carrot juice is responsible for J.Lo’s nice glow and tan complexion. 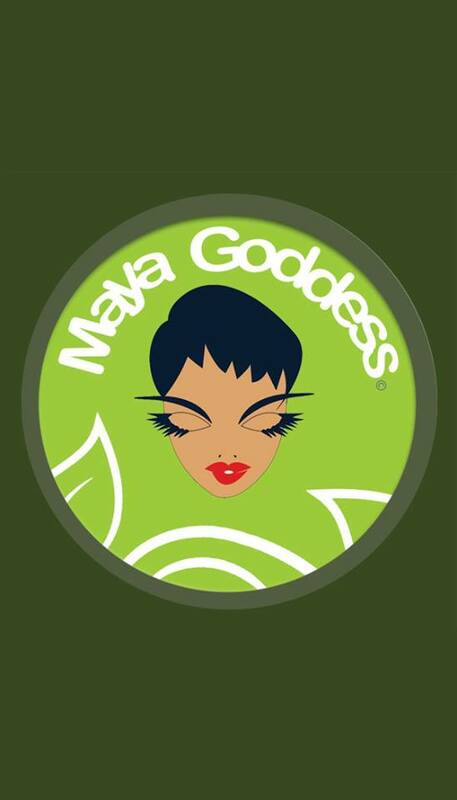 Definitely putting my order in with Maya Goddess. Especially now being the winter, I am as white as can be. Getting to the juicy part, oh how I love puns, Maya got into juicing because of her own health crisis. Although being relatively healthy, Maya too (only with friends) indulged in Domino’s and fast food in her teenage years. As a teenager Maya discovered she had uterine fibroids. It was through prayer, juicing and a vegan diet that led to the nourishment of the soul, and that’s when the body began to heal. Plus lots of sleep, letting the magic happen. 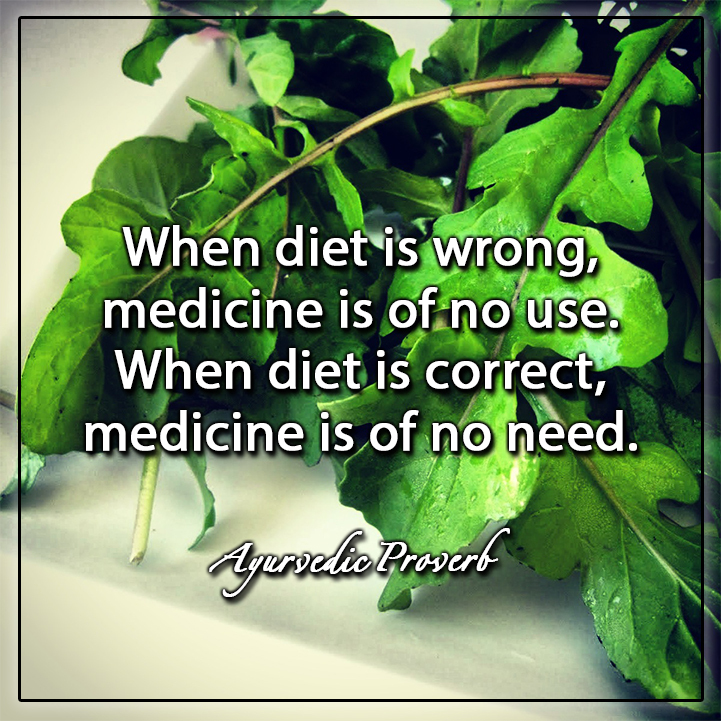 In the same way that Maya treated her case, she will consult with you and get an overall sense of your needs for juicing. 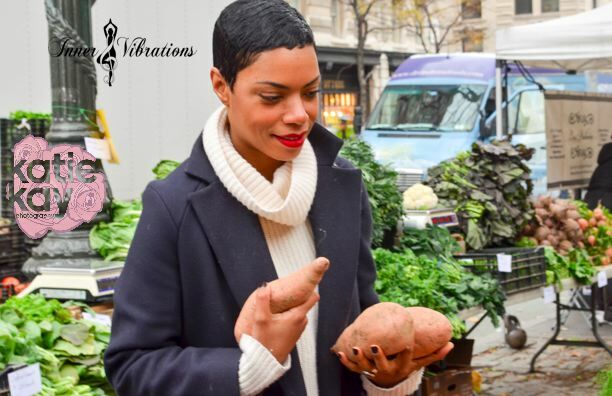 Then she will do some research, gather fresh seasonal organic produce from the local farmers market and create a blend that will best fit your needs. There’s not just one juice that fits all, nor is it like ‘hey let’s just blend everything together’. 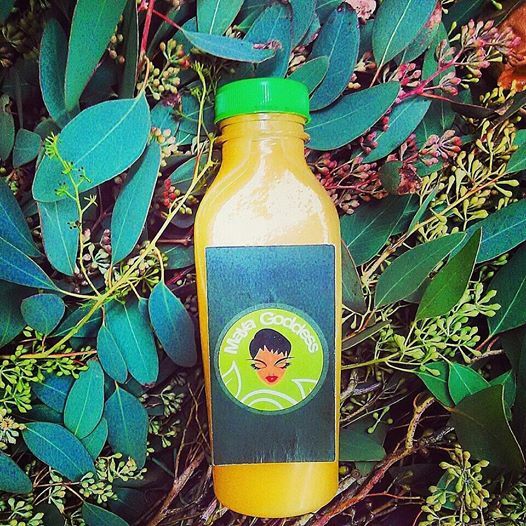 Not only does she deliver fresh custom made juices, but she also does smoothies. Maya was telling me about the yummy smoothie she whipped up for one of her clients who is expecting. And it doesn’t just stop there. 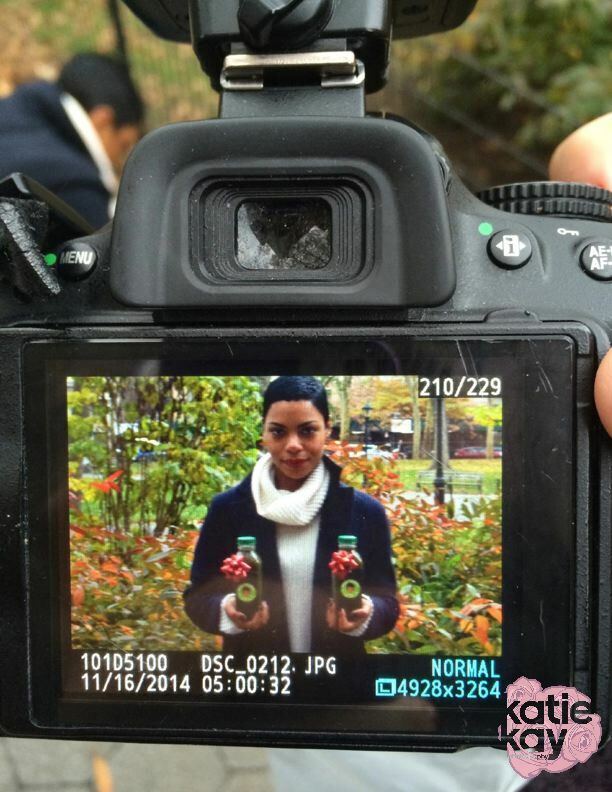 She is also launching out fresh sauces. Being the Scorpio that she is, you can feel her passion. 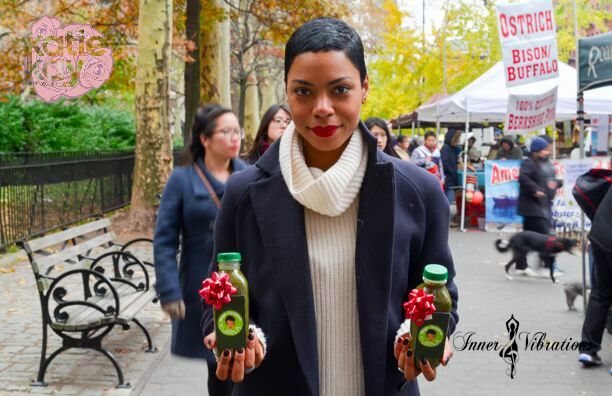 So much excitement, so much drive, Maya feels at her best and owes it all to juicing and a spiritual lifestyle. Follow her through social media to be inspired.